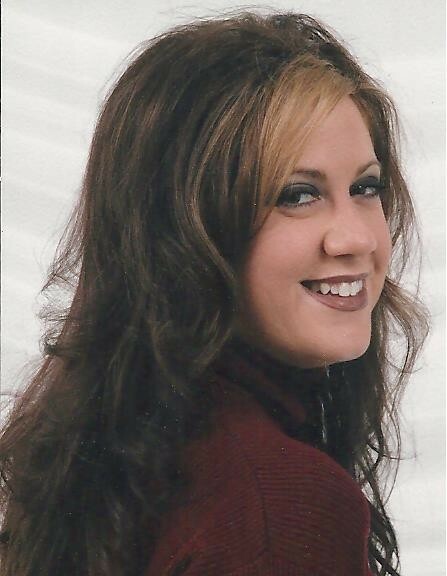 Tracy Raye Engel, 48, Hays, died Tuesday, March 26, 2019 surrounded by family at her home. She was born July 11, 1970 in Hill City the daughter of Merril A. and Donna M. (Schafer) Engel. In 1988 she graduated from Hill City High School and she studied Sociology at Kansas State University and received her B.S. degree in Criminal Justice from Fort Hays State University. She was a member of Immaculate Heart of Mary Catholic Church, and was an active member of the Kiwanis Club in Hays, volunteering to help with various club events including the Easter Egg Hunt and Flag Project. She worked at her friend Bud’s insurance office, and volunteered at the Humane Society of the High Plains, Meals on Wheels, Big Brothers Big Sisters, and helped with religion classes and daycare at IHM Catholic Church. She loved spending time with and babysitting her nieces and nephews, helping children and animals, and was very unselfish, strong, inspirational, and a friend to everyone. Tracy was an avid sports fan and relished watching and rooting for the Kansas State Wildcats, Kansas City Chiefs, and Kansas City Royals. Survivors include her fiancé; Garrick Augustine of Hays, her mother; Donna Engel Schmidtberger and husband Dan of Hill City, sisters; Stephanie Jacobs and husband Francis of Hays, and Melanie Archer and husband Cameron of Norton, brother; Matt Engel and wife Marti of Oakley, and numerous nieces, nephews, aunts, uncles, and cousins. She was preceded in death by her father and infant twin sisters; Philomena and Leona Engel.